 Glacier Stone Supply | The Northwest’s largest supplier of Thin Veneer, Architectural and Landscape stone. Our goal is to make selecting the perfect stone for your home or business as easy as possible from start to finish. Add character, dimension and depth with our beautiful full bed architectural stone. Our Glacier Stone Naturlite Thin Veneer gives you the beauty and character of natural stone without the weight & engineering cost of full bed depth stone and the flexibility to put it anywhere. 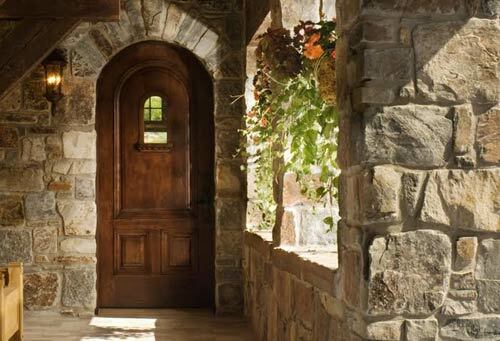 Maximize design continuity by incorporating our landscape stone into the exterior and interior of your home. 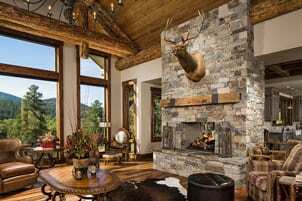 Glacier Stone Supply, LLC is your premier natural stone company providing our clients with “The Best of The Rockies”. We are proud to be the largest manufacturer of natural stone thin veneer products in the Northwest. 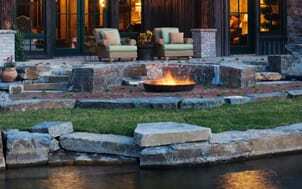 Our stone is on the finest residential and commercial projects throughout the United States, Canada and Europe.